Latest Trip Reviews (Full)Testimonials and service reviews from real Raw Travel Great Ocean Walk clients. 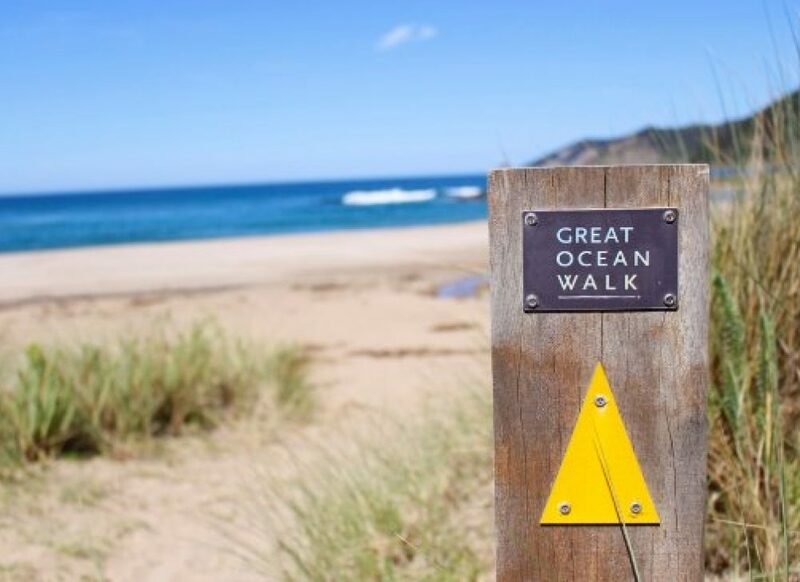 Welcome to www.greatoceanwalk.info here you will find the most inspiring and comprehensive information about hiking the Great Ocean Walk. Enjoy the journey. Compare accommodation and lodgings along the Great Ocean Walk. 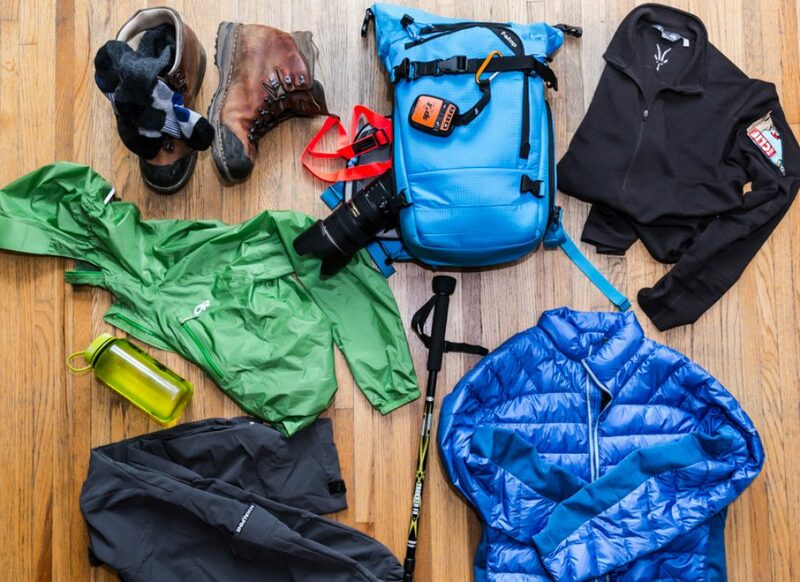 Discover the benefits of walking with a guide. 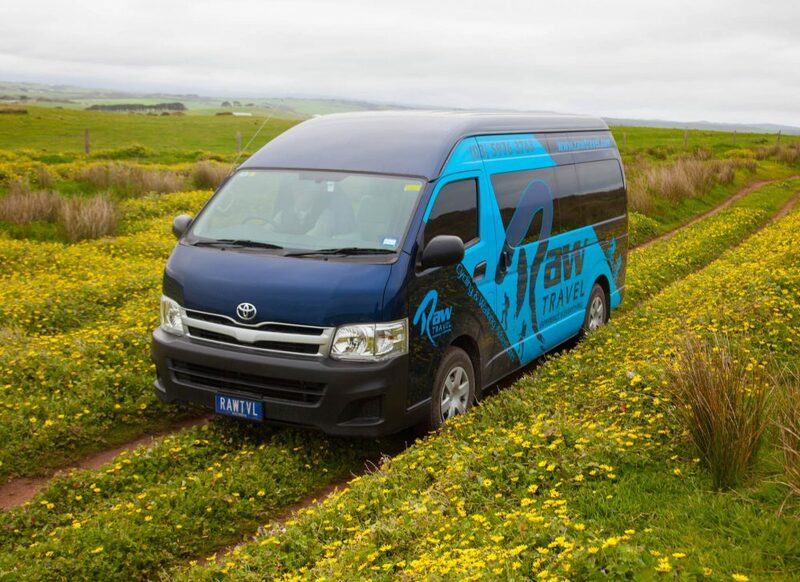 Learn more about shuttle bus options between sections of the Great Ocean Walk. Discover the many one day walking itineraries. Learn more about walking independently. Discover maps and trip notes on each section. Learn more about this incredible walk with Will Cox, Ranger Guide for the Art of Walking. Be sure to watch the documentary The Art of Walking its a fantastic resource. OUR GREAT OCEAN WALK INTRO. 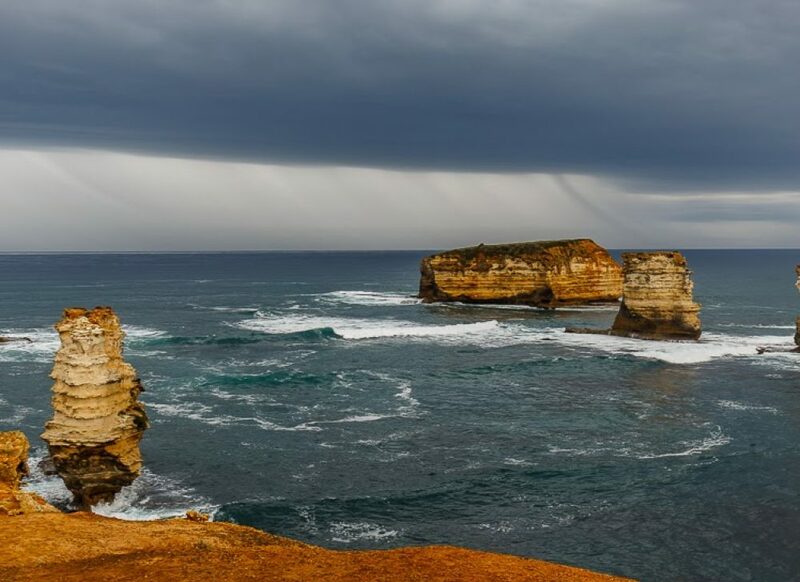 The Great Ocean Walk (Great Ocean Road Walk) is Victoria’s premier long distance walk, hugging the dramatic coastline between Apollo Bay and the landmark Twelve Apostles along the Great Ocean Road. 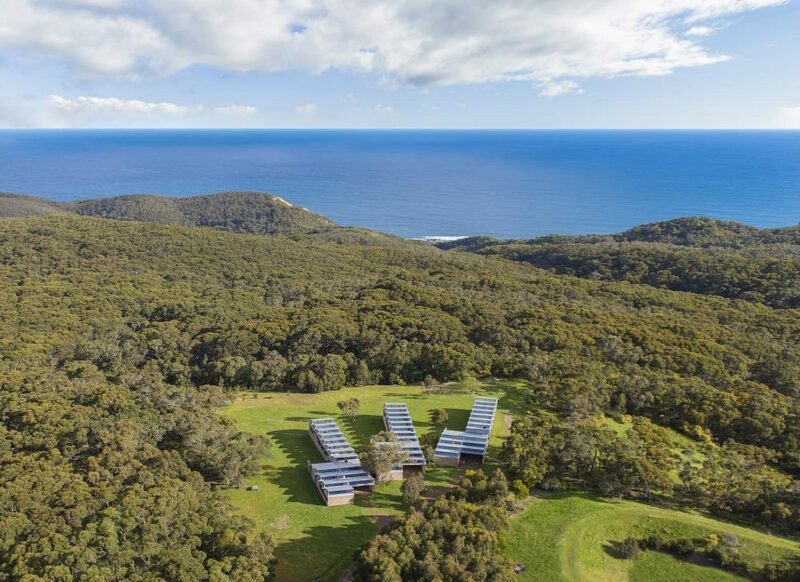 It offers a great variety of contrasting habitats, historical interest points, wildlife and beautiful remote beaches to explore – bounded by the wild Great Southern Ocean. Many people are familiar with the Great Ocean Road but the Great Ocean Walk offers completely different perspectives, far from the roads and people. 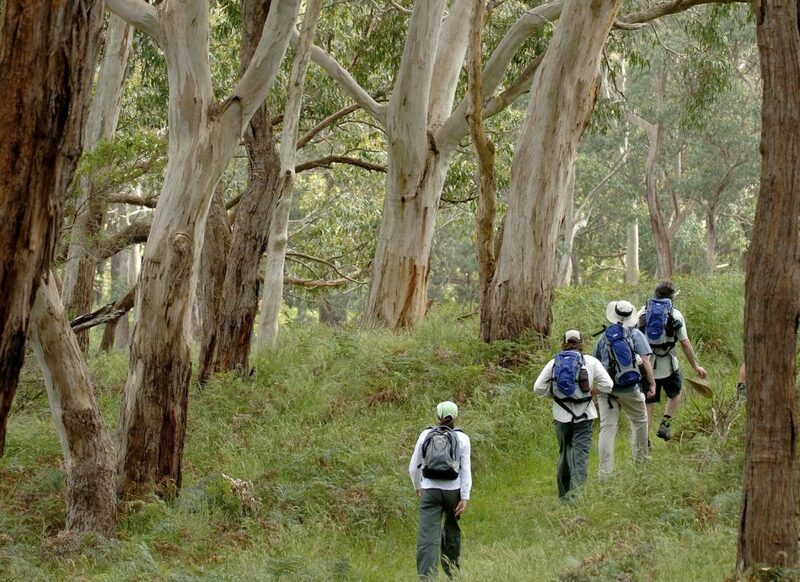 This inspiring walk can be tackled as an extended trip of up to 7-8 days or broken down into smaller sections and day hikes, with accommodation options nearby accessed from the Great Ocean Road. 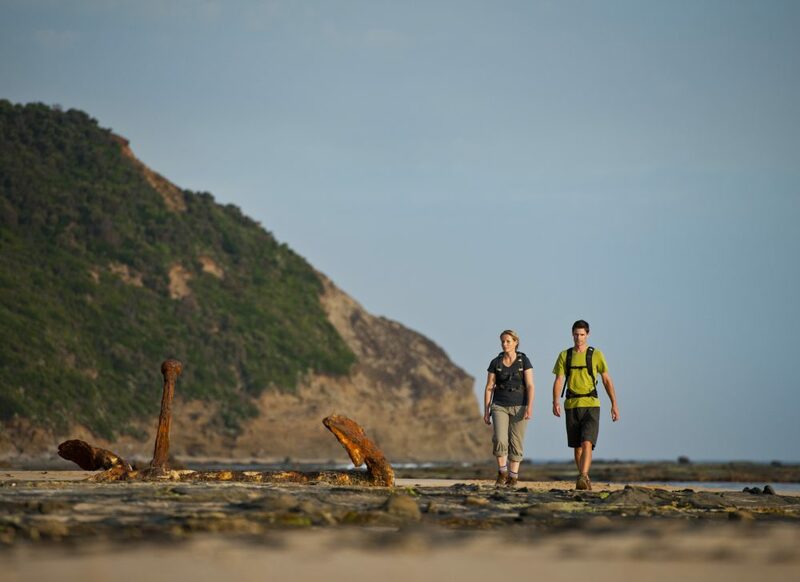 This web site is intended to provide useful information to the would-be Great Ocean Walk walker and help you get the most from your exploration of this fabulous walk and coastline, whether you are panning on undertaking an organised tour or walking independently. Here you can find great information relating to the route and stages, specialist expert guides, accommodation (luxury or budget), food, transport, maps, distances, appropriate equipment, safety, communications, weather and tide information, Camping permits and much much more. 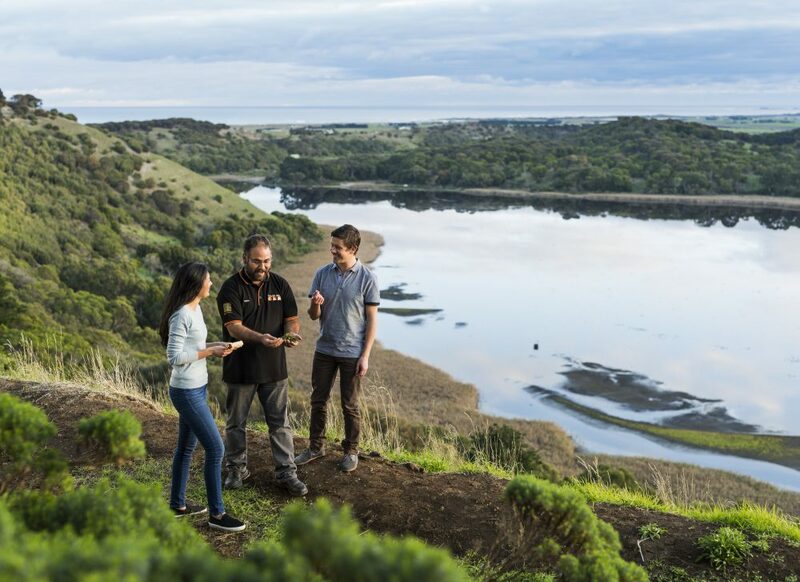 When you are ready to experience this wonderful part of Victoria’s coastline you can find information on a range of exceptionally highly rated (eg. Trip Advisor) guided and self-guided tour and trip options for your consideration. 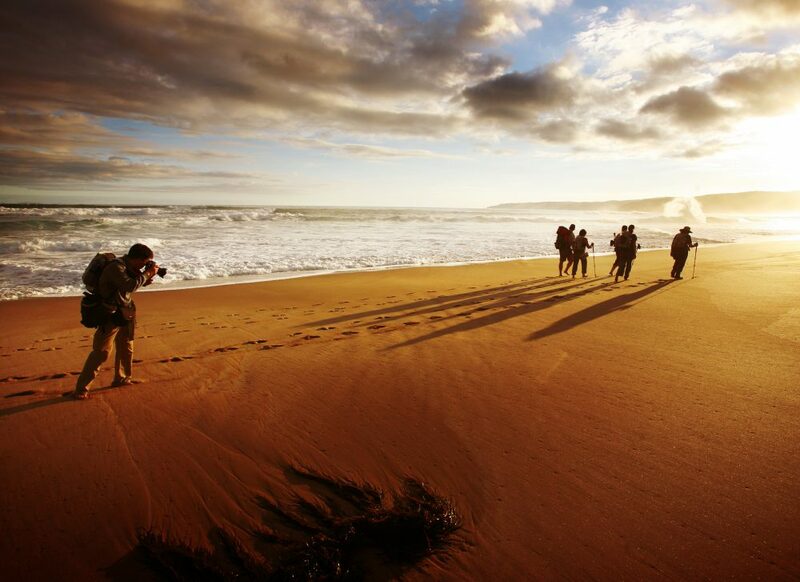 Learn about the advantages of each season on the great Ocean Walk. See all the highlights of the Great Ocean Walk. We have curated the best YouTube videos of the GOW. Check out this instagram handle for all the latest. We saw a window of incredible weather and decided to head back down to the Great Ocean Walk and complete it end to end! Winter wonderland with minimal tourists at the end of the work was a bonus! The greatoceanwalk.info website was super helpful in assisting us to plan the most exceptional Great Ocean Walk trip. We decided to book a 6 day guided walk with RAW Travel. Eric our guide was the best we could not image how we would of completed this walk without his encouragement. Thank you to the creators of greatoceanwalk.info for helping us plan our independent camping trip of the Great Ocean Walk.